1954 National Book Award for poetry. 17. Collected Poems. New York: Oxford UP, 1953. Enlarged ed., 1970. Reprints all poems noted here except Variations (2); the ‘symphonies’ are the revised versions from The Divine Pilgrim (15). 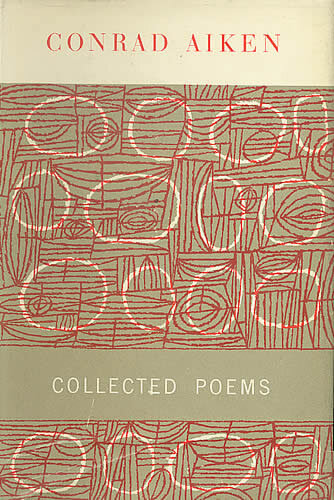 Awarded the 1954 National Book Award for poetry.